The Augustoberfest Charitable Foundation is selected as Hagerstown Hotlist’s Best “Festival/Special Event” of 2018 and the Herald Mail Media “Best of the Tri-State” Readers Choice Award! 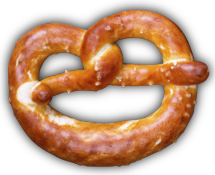 Support Augustoberfest by becoming a season sponsor! 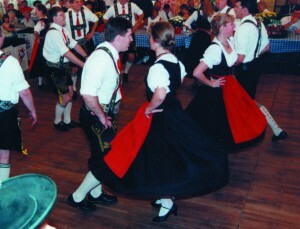 Benefits include entry to the event (including tickets to the Sunday Fruhschoppen! ), promotion of your business through ads and logo placement, and being allied with a charitable organization supporting educational initiatives for students in our community. Sponsorships begin as low as $250! Take a look at our 2019 Sponsor Package. If you have questions, contact Kitty Clark, Community Events Coordinator, City of Hagerstown, 301-739-8577, x. 116; kclark@hagerstownmd.org. 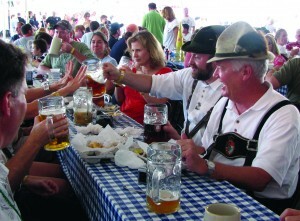 Augustoberfest is fun for the WHOLE family! Save the date for our 24th annual festival – August 17-18, 2019. 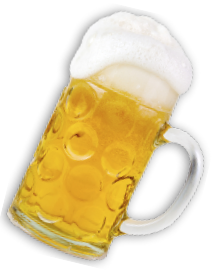 It’s guaranteed to be another fun-filled, family-friendly weekend with great music, food, dancing, children’s entertainment, and….beer! 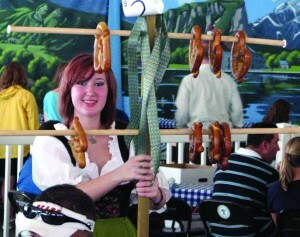 Make a point of getting to downtown Hagerstown for this landmark event that celebrates our German culture! 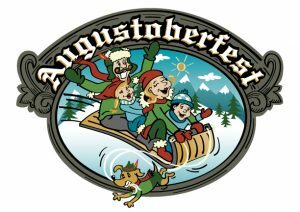 Augustoberfest is always on the lookout for volunteers! The event has continued to grow in size and so has our need for volunteers. This is truly a FUN EVENT!! There is tons of German food, music, and good times. Sign up as an individual or as a corporate team. We are looking for food and beverage servers, cashiers, volunteer check-in, and food runners. Volunteers receive a t-shirt and a meal voucher in exchange for their service – not to mention being a major part of what makes Augustoberfest so successful. Fill out our online volunteer form here.